Social media marketing has become a very useful tool for businesses to use to market their products, services or ideas they want to share with potential clients. Social media platforms such as Facebook, Twitter, LinkedIn, Instagram etc., have been on the rise for the past decade and experts are learning how to use them effectively to market their business. Relationships are the key to being successful in any business or industry. Relationships are the gateway to being introduced to the new prospects in your market for your client base from a good referral. A quality relationship where the company representative has satisfied the customer more than they had been expected can lead to a referral, which is a necessity in social media marketing. Marketers should start to create long-lasting relationships at networking events where their target prospects are located at, and send referrals to potential prospects that are in need of a service while expecting nothing in return from the potential prospect. The referrals will come in once the marketer meets the potential prospect, again when the prospect has learned that the referral that was sent to them was referred from the marketer. The secret to an attractive purpose is perfecting the combination of increasing sales in the organization and the purpose that the target community is attracted to. Many companies in the market today donate a certain percentage of their proceeds to different types of charities or to foreign countries that are in need of resources. For example, a company that donates a lot of proceeds to Kenya is a company known as Artiken, who specializes in wristbands for runners. These wristbands are handmade in Kenya and are imported to many different countries and the company has guaranteed to donate a portion of their earnings back to Kenya to help supply clean water and to introduce jobs throughout Kenya. This marketing strategy is a perfect combination of having an attractive purpose to the target community along with increasing sales in the company. In business, there is a difference between goal driven and results driven. Goal driven is the definition of hard work, and an individual that is results driven is understood to be achievement orientated. 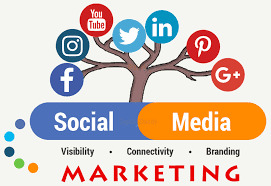 In social media marketing, the individual is paid by the sales that are brought in from the company they are representing, which means that the marketer must be achievement orientated and results driven. A method to manage your time through marketing is determining the most important activities for the week. While eliminating the less important priorities, the most important activities must be identified and the activity that must be completed should be designated as the most important priority. Social media marketing can be a very effective tool for businesses, but only if it analyzed and measured correctly. 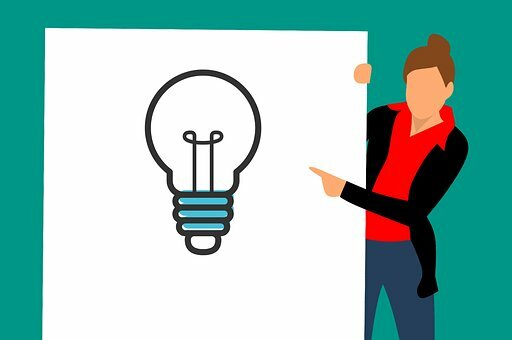 In order for your marketing to be effective for your business you must analyze to confirm if the current marketing strategy is a benefit to the company. Consistent contact with the customers will keep the representative updated on the customer’s needs, and offering products the customer is in need of. Many online services offer data researching tools where the social media marketer can measure demographics, type of industry and the age group the company’s purpose and products that are offered are most attracted to. In conclusion, Social media marketing has become an integral part of every business whether large or small. Getting successful at social media marketing is important, not only to gain new clients, but remaining relevant to existing clients. Create long-lasting relationships: Serve an attractive purpose: Paid for results, not hard work: and Effectiveness of your marketing strategy. I appreciate your time in reading this pieces of information. Hope it is useful for your business. Please leave me comments or suggestions below.